Home » Adventure » Heavenly opens with a bang, Avalanche near Kirkwood, Housing Market Revival…. Heavenly opens with a bang, Avalanche near Kirkwood, Housing Market Revival…. Heavenly opens with a bang. And by bang we mean with jugglers and DJs and Donuts! Heavenly pulled all the stops Saturday to make sure no one was bored. Heavenly Resort did not hold back on opening day yesterday! 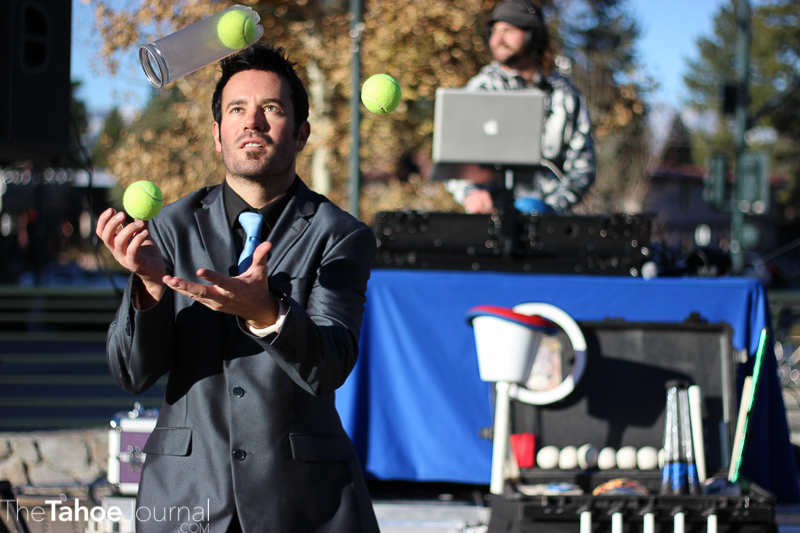 There were jugglers in shiny, crunchy suits tossing tennis balls, a DJ who throwing down heavy 8 a.m. beats, and free donuts for all those standing in line. By 8:30 a.m. the line wrapped completely around the gondola base. The level of stoke was tangible as it permeated the entire Heavenly Village area. You couldn’t come within a quarter-mile radius and not catch the bug. 37 year passholder Mark Treiber, who has made it a tradition with his pals to be the first in line every season! Heavenly opened with 1.7 miles of skiable terrain, four operating chairlifts, and a killer view! And we can most certainly expect those numbers to go up after this weekend’s snowfall! Avalanche near Kirkwood on Wednesday. 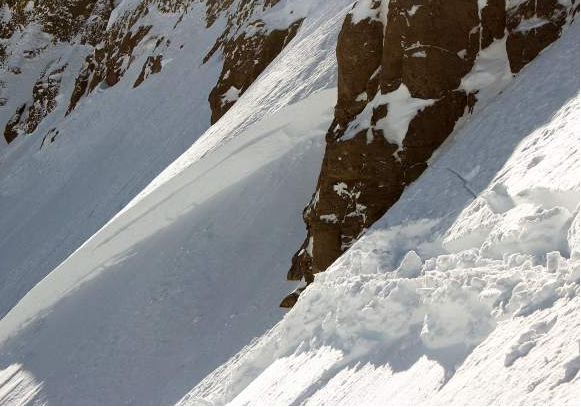 A skiier-caused avalanche occurred on Elephant’s Back, a popular backcountry spot near Kirkwood, last Wednesday, November 11. While no one was hurt in the slide, one skier was carried 150-200 feet and partially buried. Avalanche danger right now is low, but it’s no reason you shouldn’t exercise caution. Don’t be a fool. Pack your avie tools. 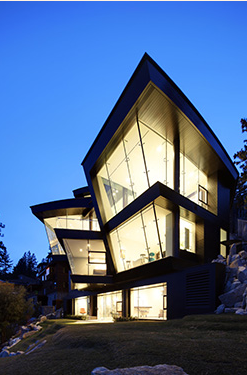 Tahoe luxury housing market beginning to bounce back. The poor shall groan, the rich rejoice. Got 40 mil laying around? This house would make a great place to throw a party! After a three year slump in the housing market Lake Tahoe property values are finally picking back up thanks to a recent boom in Nor-Cal tech billionaires. Apparently, California now has more billionaires than any other state in America! Looks like all those apps we’ve been developing are paying off! Tahoe’s proximity to all these rich dudes (and gals) is most likely what’s popped off the luxery market. Well, that and Nevada’s loosey-goosey tax breaks. Rich dudes looking for a pimpin’ pad to hang out in for three weeks of the year are stoked. Locals who resent these rich dudes for that reason will be pissed. Or stoked because it will bring more money to the local economy? It’s all how you look at it we guess. Now if you don’t mind us, we’re going to go invent an app now. For more deets on this news click on the link!